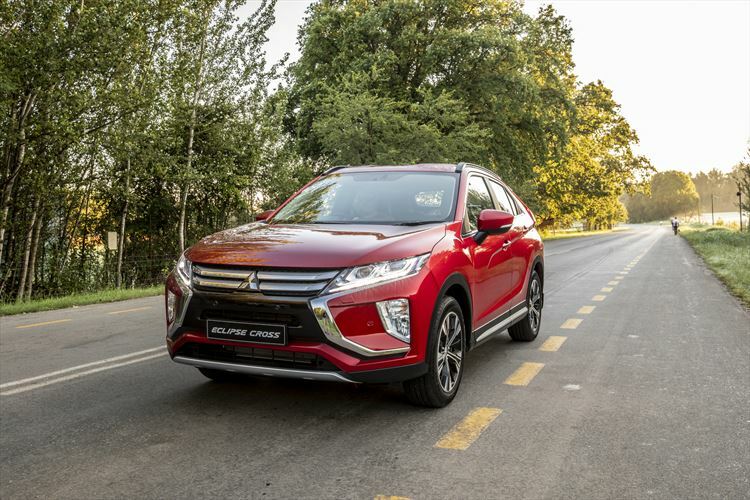 This is the facelifted Mitsubishi Triton and unlike most of the facelifts we see in a year, this one is quite substantial. 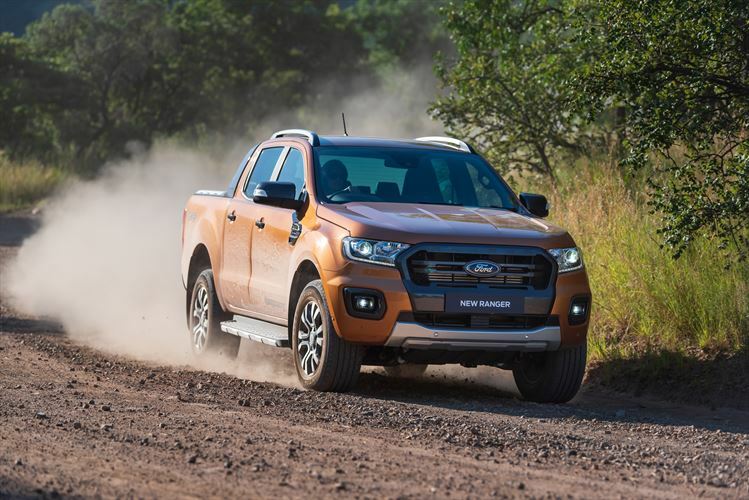 This isn’t just a new grille and some new paint options – the updated Triton has very little in common with the pre-facelift car, at least as far as the styling is concerned. Whether you like it or not, one can’t argue with the fact that it’s interesting. If nothing else, it’s by far the most interesting looking bakkie on sale in South Africa. We definitely fall in the like camp. It may seem odd in the images, but in the flesh it’s an imposing thing that simply oozes rugged out of every single pore. Question is, does the rest of the car have the right stuff to cash the cheques the body writes? Well, to begin with, the Triton uses the same engine/gearbox combination as before, and that’s not a bad thing. 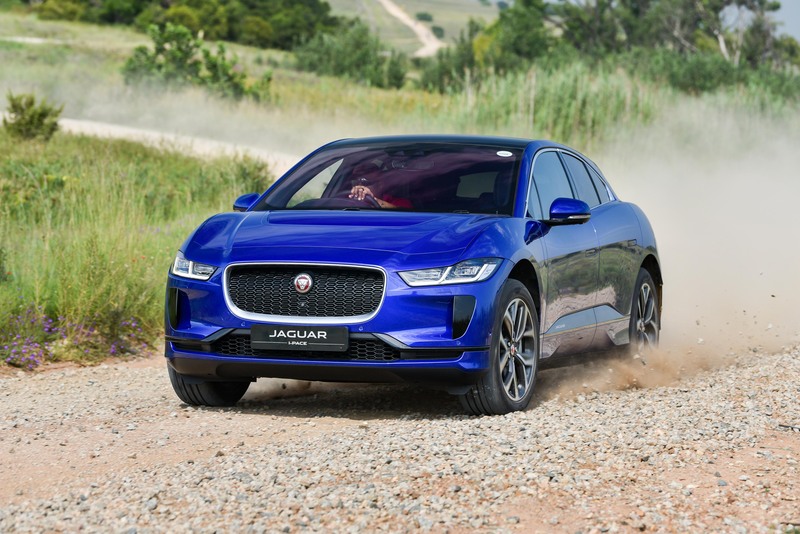 The 2.4-litre turbocharged four-cylinder diesel engine is a gutsy unit, producing 133kW and 430Nm of torque. The six-speed gearbox is new, however. It replaces a five-speed unit and it does an admirable job. 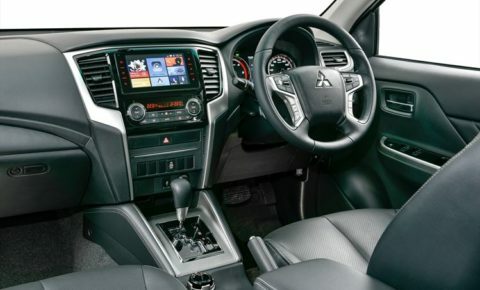 Changes are quick and smooth, but we can’t help but wonder why the eight-speed unit out of the Pajero Sport wasn’t considered for the job? In any case, the new gearbox is perfectly acceptable and will undoubtedly have an effect on fuel consumption and overall refinement. 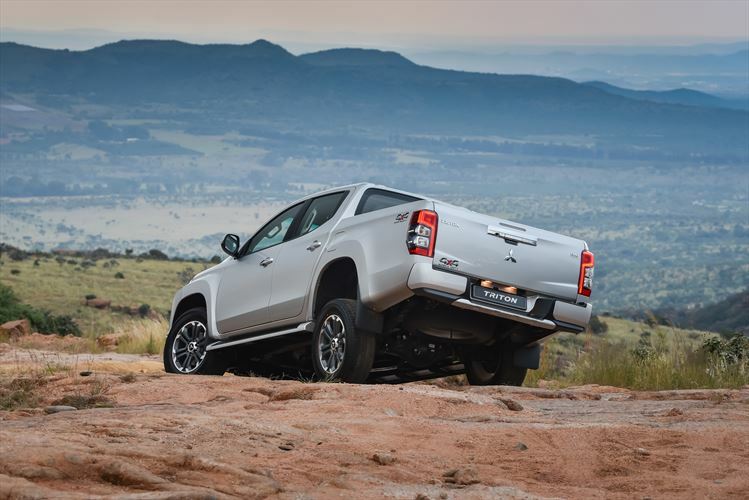 The Triton is available in both 4×4 and 4×2, with both manual and automatic six-speed options. 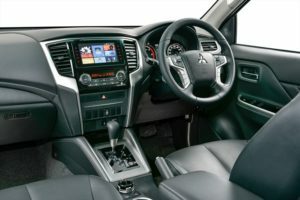 The 4×4 models use Mitsubishi’s famous Super Select II 4WD system with four drive settings – 2WD, 4WD with an open centre differential, 4WD with a locked centre differential and low range. 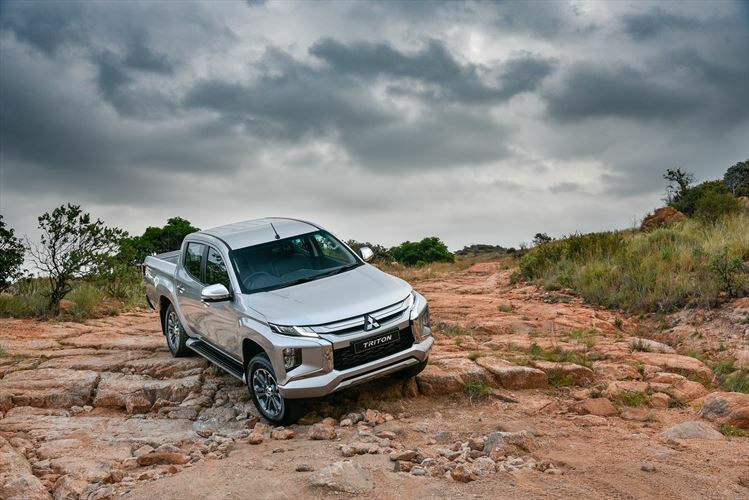 To make it even more competent off-road, Mitsubishi also includes hill descent control, a rear locking differential and various selectable off-road modes like gravel, mud/snow and rocks. We tested this new setup a few days before the launch and it works splendidly. 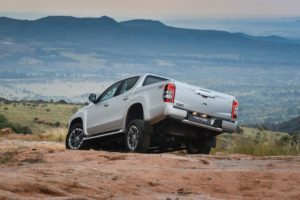 Suffice to say that the facelifted Triton has the same rugged ability as its predecessors, which is high praise indeed. 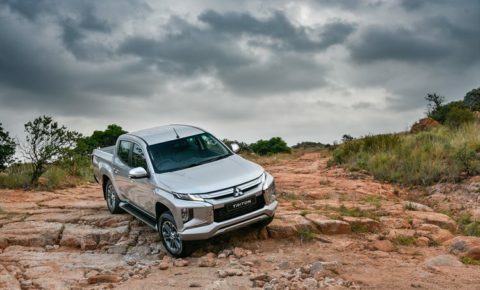 Mitsubishi knows how to build a capable off-roader and the facelifted Triton does not damage that reputation. 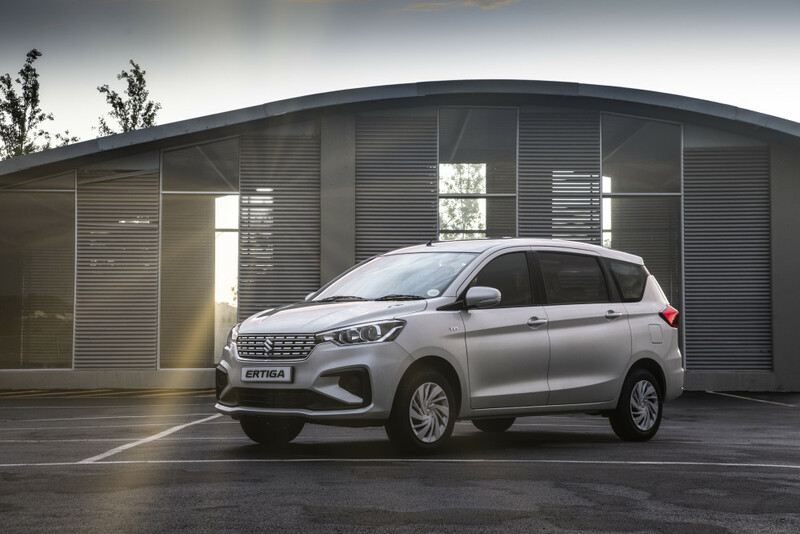 The ace up its sleeve is the Super Select II 4WD system. Driving with all four wheels engaged with an open centre diff means it can be driven on a tarred surface without damaging the drivetrain. Not only is this an added safety net in tricky conditions, but a big selling point to people who regularly travel on gravel roads. On technical sections, the Triton is excellent. Easily on par with the best in the segment. The hill descent control deserves special mention, however. Unlike most other bakkies (not including the Amarok) the speed at which the Triton goes down a hill is not a preselected speed, or set via the cruise control buttons on the steering wheel. You simply engage it and it regulates the speed according to your input on the brake and throttle. You slow down, it slows down. You speed up, it speeds up. As for the updates to the interior, they are certainly noticeable. We liked the upmarket feel of the leather trim, while the infotainment (R14 000 optional extra) with Apple CarPlay was a joy to use. The standard safety kit is decent as well and includes seven airbags, ABS, traction control and stability control. Best of all is the pricing, which remains unchanged compared to the outgoing model. 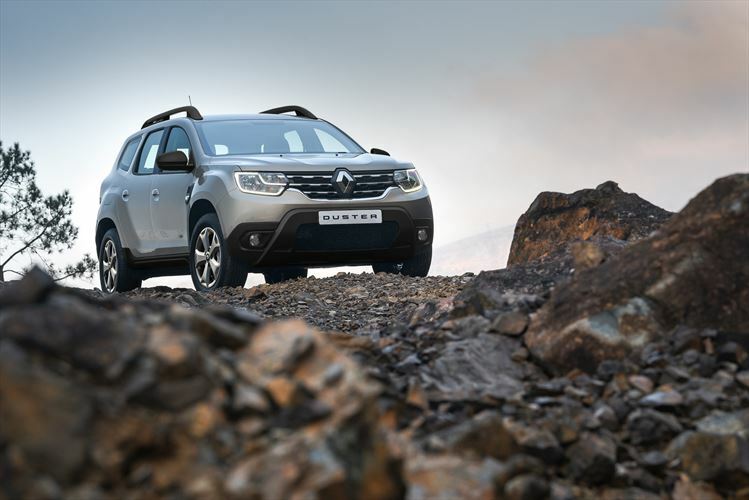 Pricing starts at R509 995 for the 4×2 manual and go up to R589 995 for the 4×4 automatic. All models are covered by a three-year/100 000 km warranty and a five-year/90 000 km service plan. Service intervals are set at 10 000km.